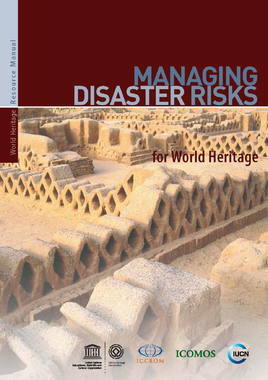 This manual provides guidance for States Parties and all those involved in the care of World Heritage cultural properties on how to comply with the requirements of the World Heritage Convention. 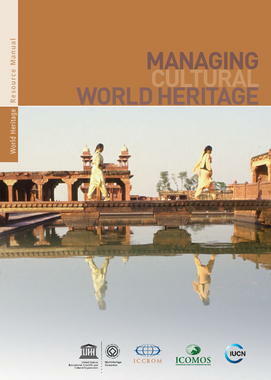 to introduce a dynamic relationship between heritage and its context that will lead to greater reciprocal benefits through an inclusive approach, such that outputs and outcomes follow on a sustainable basis. 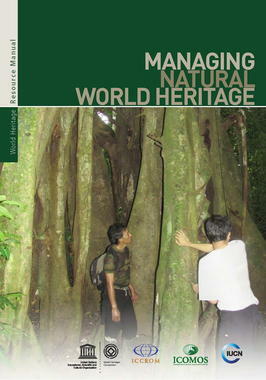 The main text of the Resource Manual explains what is involved in management for World Heritage, its context, its philosophies and its mechanisms. A set of appendices then offers guidance on how to put them into practice. 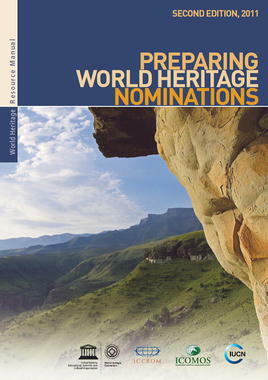 The titles in this series are produced as PDF online documents which can be downloaded free of charge. Free/non-profit use/reproduction of this manual is encouraged, always quoting the original source.